EU Is Planning A "Crisis Fund"
BRUSSELS (AP) — The European Commission is discussing the idea of creating a European Monetary Fund with the 16 countries that use the euro. EU spokesman Amadeu Altafaj Tardio says the immediate aim is not to organise a bailout for Greece. Speaking to reporters Monday he said the Greek debt crisis has shown the EU needs better coordination and oversight of economic policies of the 16 nations that share the euro. Instead he said a European crisis fund would try to foresee trouble and stop it from happening. 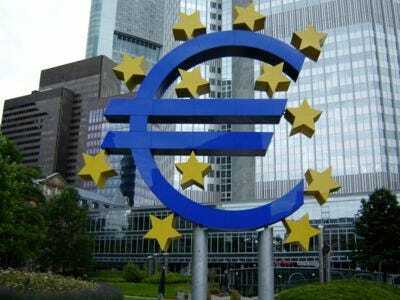 Altafaj Tardio says the European Commission hopes to conclude negotiations with the eurozone nations by July 1. He said many operational and technical details remain unclear at this early stage.